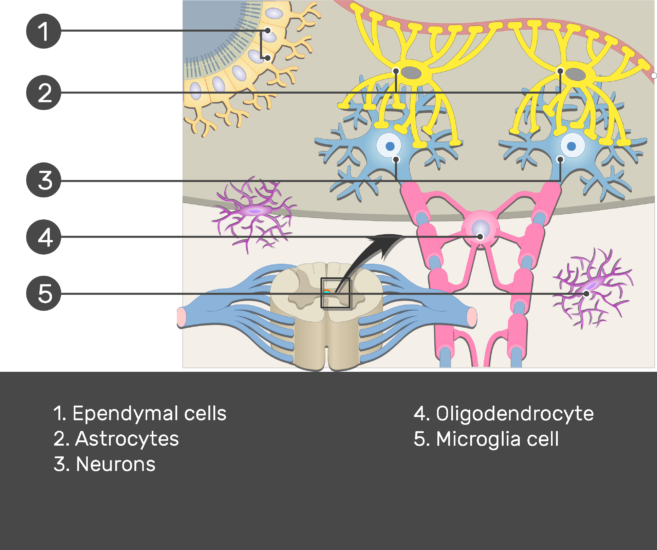 Neurons cannot function properly without the assistance of several types of support cells. 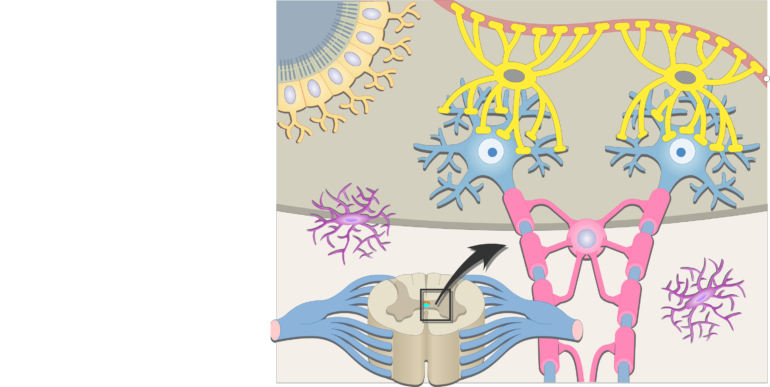 They regulate the chemical environment around the neurons. 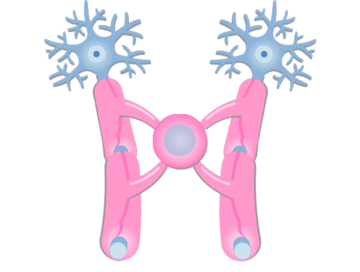 They protect neurons from foreign invaders. 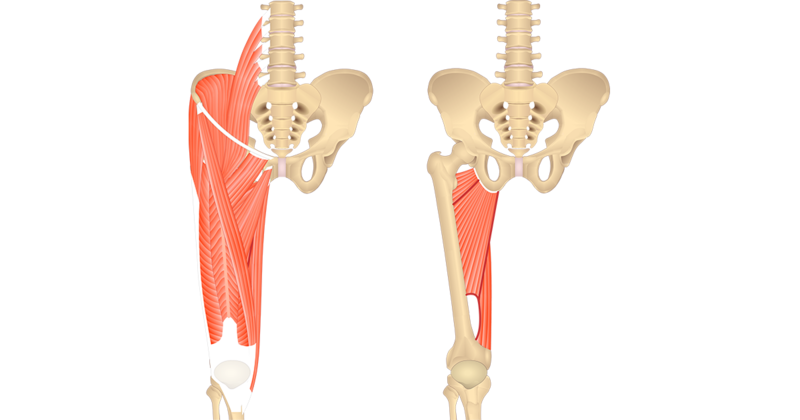 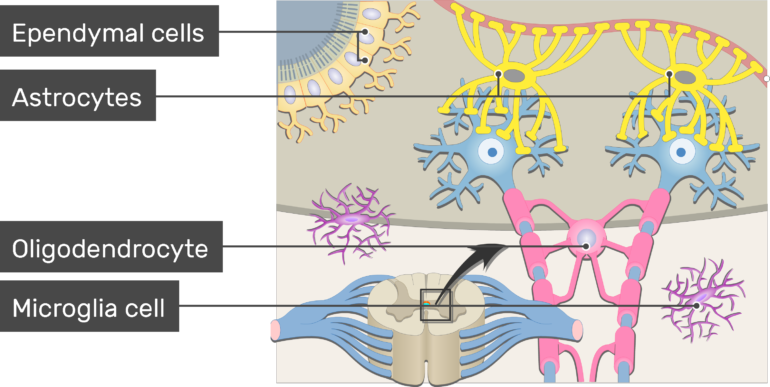 Shown below are the four types of support cells found in the central nervous system. 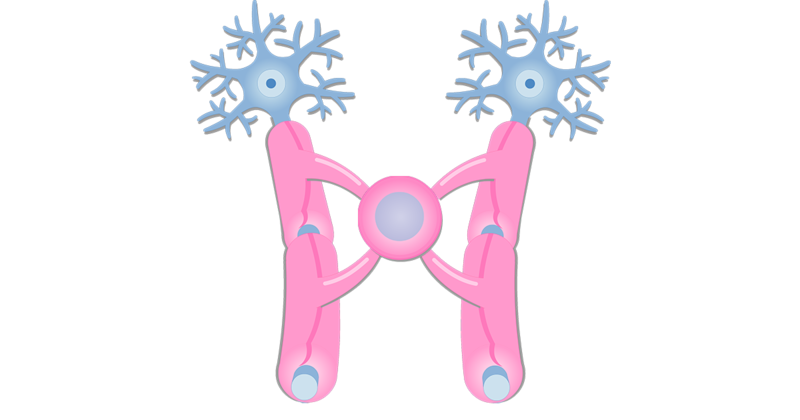 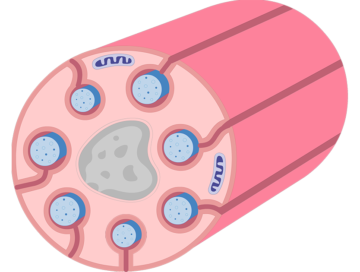 Even though most people have never heard of these oddly named cells, they are much more numerous (50:1) than the neurons they support. 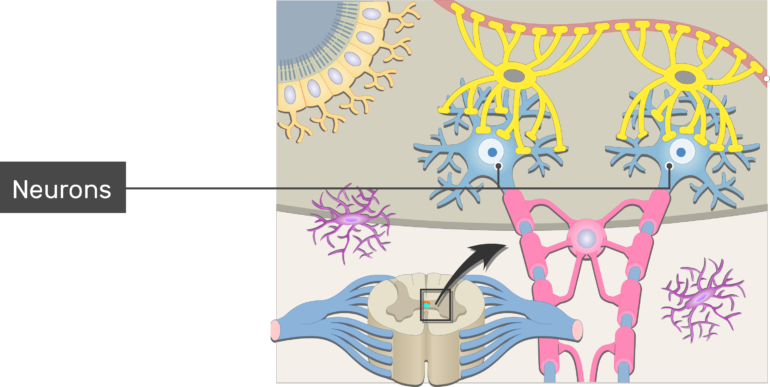 Unlike neurons, support cells do not lose their ability to divide. 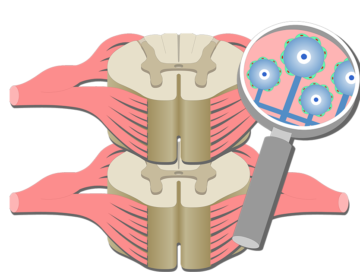 Thus, they are the source of brain tumors in adults.